I purchased this boots before the US military stared procuring them as issue in the mid-90s. I bought one pair, liked them, then bought a back-up pair. 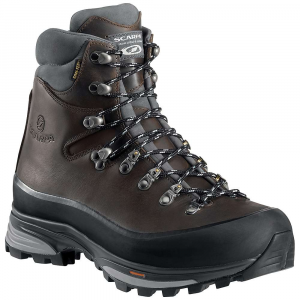 They are a great boot for heavy hiking. Around where I live there is not much for trails and the terrain is rugged and wet. The bush here (NW BC Canada) tends to be thick and the mountains wet and rocky.These boots lasted over ten years of heavy hiking. I cleaned them after trips, used good care products, and kept them away from direct heat like fires. They each were re-soled four times before the leather was just too far gone to repair. They were great! The review that mentions a squeak is hilarious because both my boots did the same when wet. I just used the squeaks for measuring cadence on long hauls. 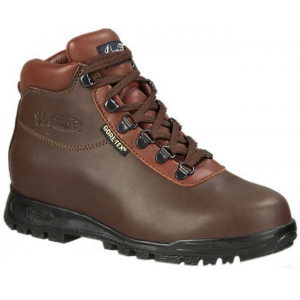 These boots are great hunting boots, hiking boots but only pretty good mountaineering boots. The grip of the Cletterlift Vibram sloe is good but the lack of a heal edge (check the sole you'll see what I mean) does not arrest inevitable slips. 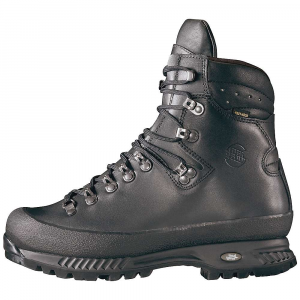 They are not light weight either, the boots are made to withstand extreme wear by use of full grain leather and lots of old school boot engineering, gortex lined, thinsulate, and Vibram sloes. When these wore out I bought other boots that did not stand up to the elements of this area and were a waste of money. 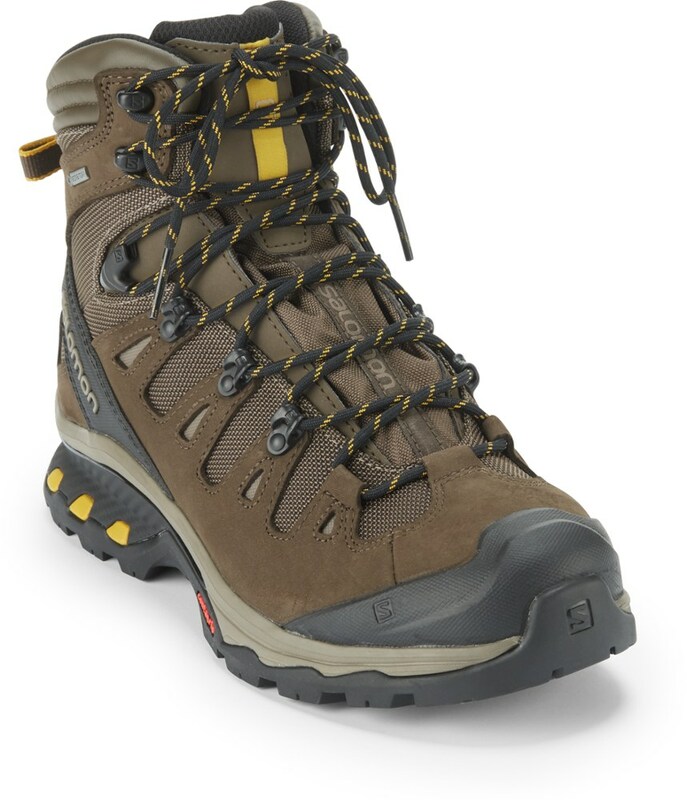 I am looking for another set of these again for general hiking. 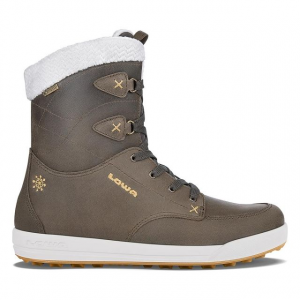 I use EME boots from Italy for mountaineering and hunting high up. I only gave these 3.5 stars because weight is an issue for most people, the sqeak (which can be annoying), and the lack of an edge at the heal. 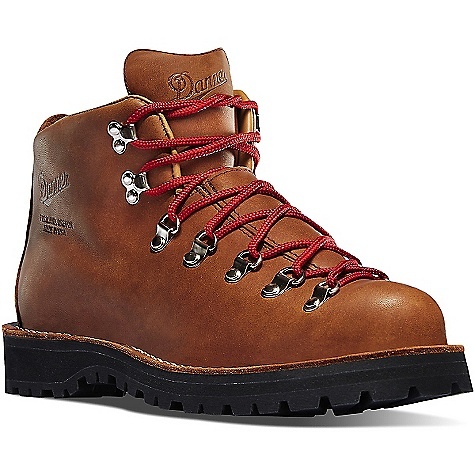 These are dependable and solid, just not stylish, sorta like this old woodsman. I have been trying to locate the contact inforamtion for Matterhorn, but have been unsuccessful. I just bought these boots about a month and a half ago. I went on a trip to Zion Natial Park in Utah and did some pretty intense hiking. Upon return, I left my boots alone for about three days. Then, I wore them through Chicago as it was raining out and noticed a squeaking sound coming from the toes on the left boot. I thought I stepped in gum. I got to work to find that the front of the boot is loose and causing this annoying squeaking sound. I can phtsicall move the sole from the leather boot. It moves very slightly, but it is enough to be extremely annoying. I am pretty disappointed with these boots at this time. Hopefully, I will be able to find out how to contact this manufacturer and see what can be done to get these fixed or replaced. I did break them in before I went on my trip by walking around town. However, I am not completely sure if they are completely broken in yet. If anyone has any ideas about this problem, feel free to contact me. It would be greatly appreciated. The Matterhorn Combat is not available from the stores we monitor.